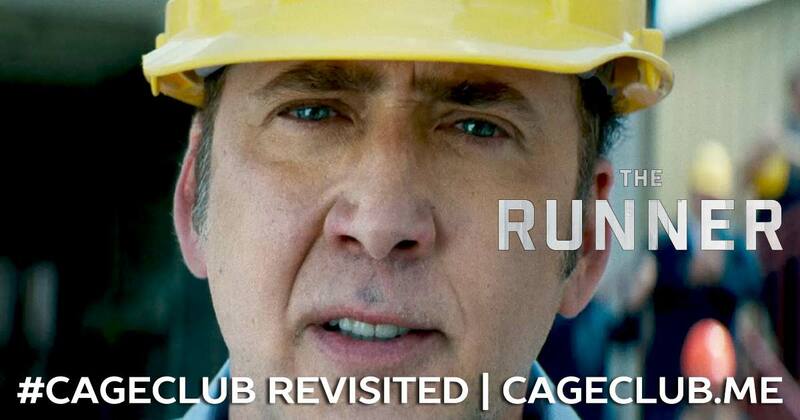 We recorded the #CageClub Revisited episodes for both The Runner and Raising Arizona on the same day, and it’s hard to find two Cage movies more different in quality. Do yourself a favor and don’t watch this movie. Please. While it plays (very slightly) better without us talking over it, The Runner is a boring (but decently well shot!) movie that struggles to get going or find a point. It’s perfunctory and an oddity. That said, we spend almost the entire runtime of this episode talking about other things, including New Year’s Resolutions, movies to watch in 2019, and what it’d take to host a movie marathon at the Alamo Drafthouse. Again: we’re so sorry. If you want to hear our more insightful and in-depth podcast episode about The Runner, you can find that here.